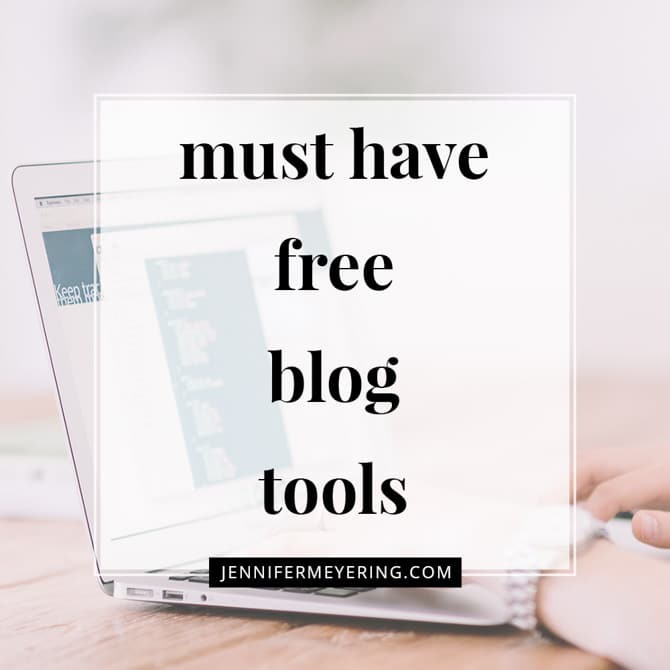 When I wrote this first blog tools post back in October, I was thinking in the back of my mind… what else do I use that people would find valuable? Or that they might not have tried yet. So finally, here I am sharing with you another list of great resources for you! I discovered IFTTT about a year ago and at first I didn’t really know what to do with it, so I didn’t use it. 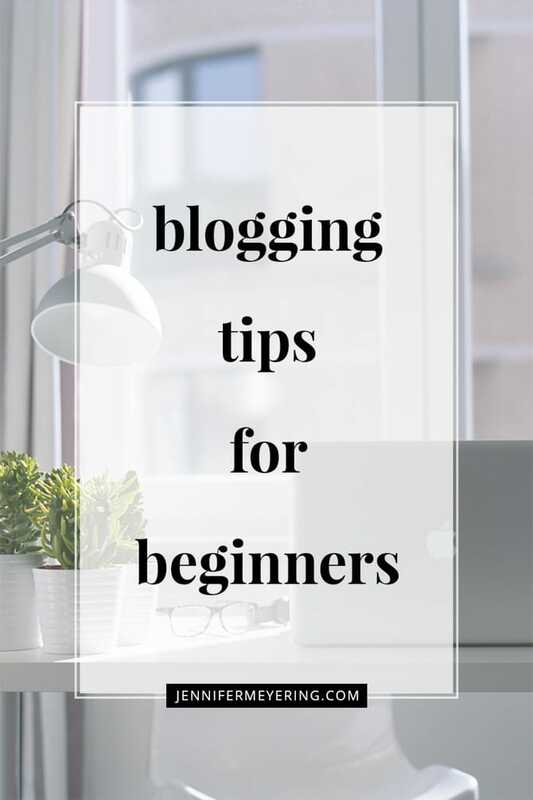 Then after getting more and more bogged down with little things to do for the blog or my social media, I decided to give it a try and learn what it does. Let me tell you, this app is a life saver! You create a little recipe, If This Then That, that starts with a trigger from a social account or WordPress or blogger or whatever (they have tons of triggers) and then create an action for the trigger to do. So, for example, I have a recipe that whenever I post a photo to Instagram then it automatically uploads it to my OneDrive account and then I can grab the photo from my computer, iPad, or wherever I am to possibly add to future blog posts or a Facebook post or just keep to backup my Instagram feed. I also use it to post tweets with a photo and Facebook posts with a photo instead of a linked post which is much better and creates more engagement. Zapier is pretty much the same thing as IFTTT but Zapier has hundreds of triggers and actions, many more than IFTTT. Zapier is also more highly customizable than IFTTT. IFTTT you can only connect one social media account per trigger/action (so I can only connect my Twitter Buffer and not my Facebook Buffer or I can only connect one WordPress blog or one twitter account, etc.). But with Zapier, I can connect all of my accounts to many different triggers/actions. So, for example, I have multiple Facebook groups and pages set in Buffer and I can then create multiple different trigger/actions using each account separately. With IFTTT you can only have one. I use Zapier for some of the same things as IFTTT but for slightly different actions. So for IFTTT, I use my Twitter Buffer for things and then for Zapier I use my Facebook Buffer. I would use Zapier for all of my social media and automation, however, it’s not free. It’s free for the first 5 “zaps” (trigger/action) but if you want more than 5 triggers/actions then you will need to upgrade to their monthly service which starts at $15/month. I will more than likely upgrade Zapier and then use just Zapier for everything because it has more functionality and better control, but for now having both works for me and I’ll stick with it. So you just heard me talk about Buffer a lot and are probably wondering what it is… or maybe you already use it. Buffer is like Hootsuite but better (I think). I use it to schedule out all my social media posts (Facebook & Twitter) for the week. Usually I sit down on Sunday and take 30 minutes to schedule out everything and then I don’t have to worry about it in the future. 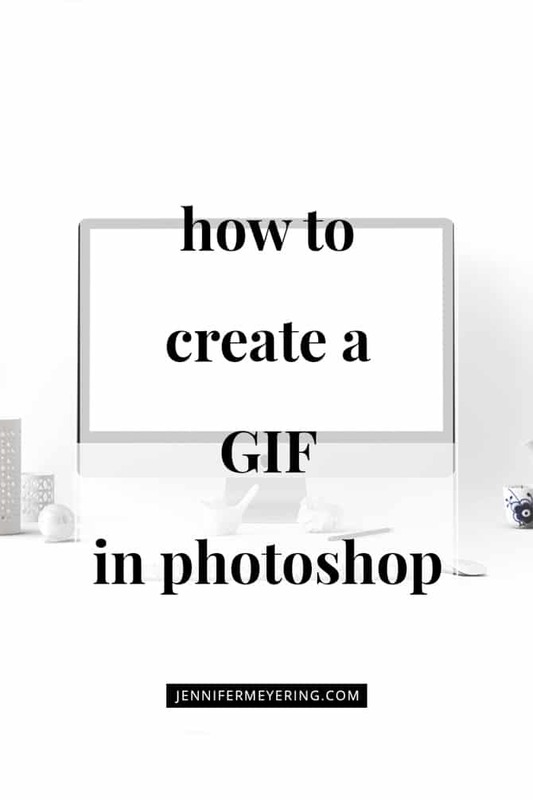 They also have browser extensions that you can add and then it creates a little “add to buffer” button to images and Twitter/Facebook posts so you can add those to your Buffer queue as well. The best thing about Buffer is that after the post is posted you don’t see the “posted by Buffer” under or next to the post so people think it’s actually you posting. But just make sure that you still monitor for engagement or else people will know that you’re not really on social media. Buffer is free for the first two social media accounts you want to add and you can fill up your buffer to 25 (I think, not sure) pre-scheduled posts for each account. If you want/need more than that then you will have to upgrade to their “Awesome Plan” which starts at $10/month or pay yearly and get a discount. Update 4/29/15: you can now schedule your Pinterest Pins as well! I absolutely LOVE OneDrive. I know that some people use DropBox or Google Docs and I have tried them in the past but I always keep coming back to OneDrive. OneDrive is free for the first 15GB and if you add the app to your iPhone and use it to back-up your camera roll then you get another 15GB free. I keep everything in my OneDrive: photos, OneNote notebooks, camera roll backup, Instagram backup, everything. I also have separate folders that I use to share pictures of the kids with my family that lives in Florida. I can also use full web versions of Excel, Word, and PowerPoint to edit my documents, so if the computer I am accessing doesn’t have a particular program it’s not a big deal, just edit the document right there. The thing I have started using it for the most is adding photos from my blog posts to my phone so that I can schedule or upload them to Instagram. Just drop the picture from the computer into a OneDrive folder and it shows up in the app on my phone and then I can save it to my camera roll or open it in different apps. I started using OneNote a few ages ago, basically when it was first launched to keep track of all my work for the online classes I was taking. Since then it has evolved quite substantially and now I use it everyday as a blog calendar, to keep post ideas, things I find around the web, whatever. It’s just like EverNote but better (in my opinion) and you can use it free with OneDrive, on your tablet or iPad with the app, on your computer with the free download, and you can also create tasks with IFTTT and Zapier. 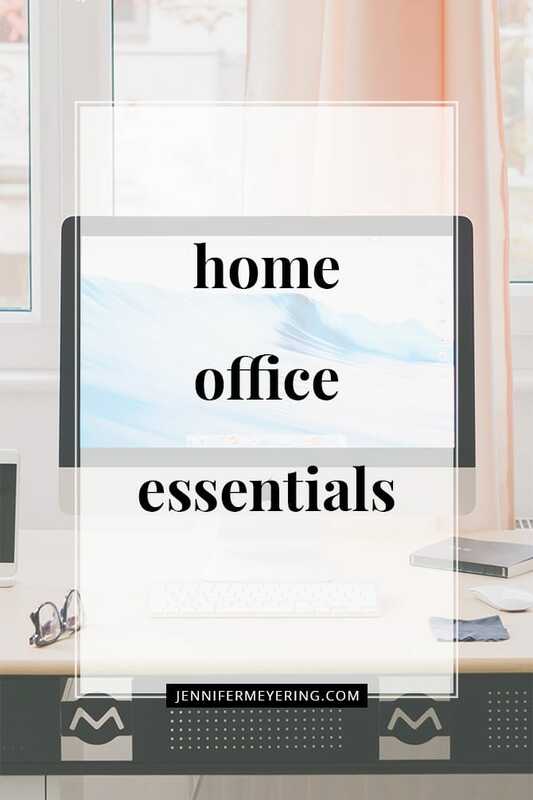 With OneNote and OneDrive I have all my blogging, school, documents, and photos in one place and I don’t have to look in tons of different apps or programs to find everything. Anything that keeps me organized, on track, is easy to use, is in one spot, and free to use, is a winner in my book. So, there you have it. 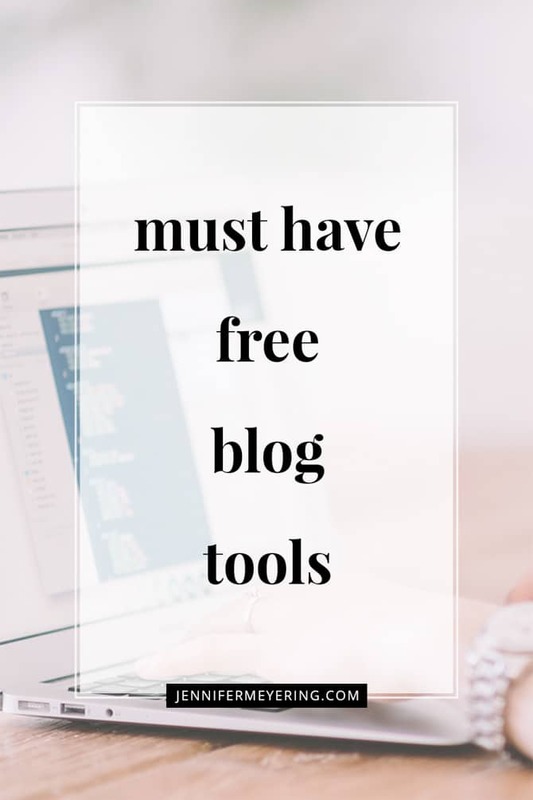 My absolute favorite and must have free blog tools that I use on a daily basis. I’m also trying out new apps and services regularly, so I’m sure there will be another post like this soon! What are some tools that you use that I should try out? Let me know in the comments below! 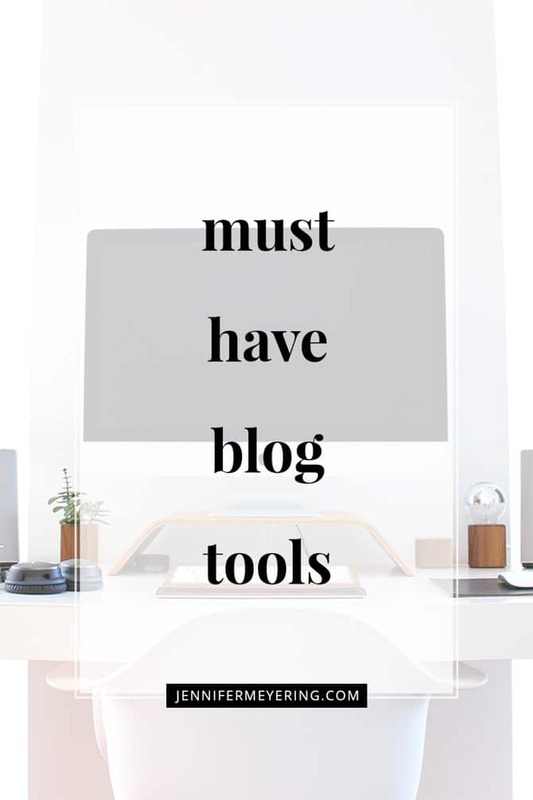 This post is part of a Favorite Blogging Tools series. Check out all the series posts below! Hi! I’m Jennifer — a wife, mom, photographer, and blogger living life in Small Town, Michigan! I love sharing delicious dishes, travel destinations, and everyday life & style. Grab a drink, get cozy, and let’s chat!